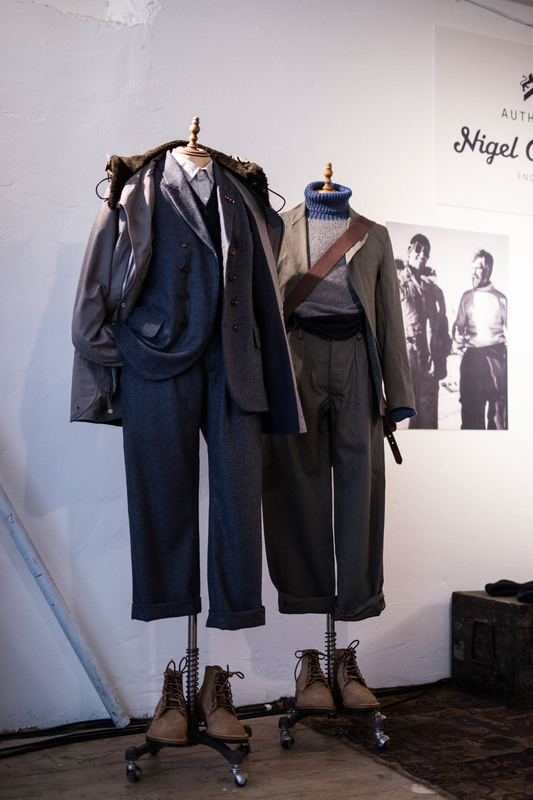 Perhaps the most practical collection exhibited at London Collections: Men - especially so for autumn/winter - was Nigel Cabourn's hard wearing outerwear. 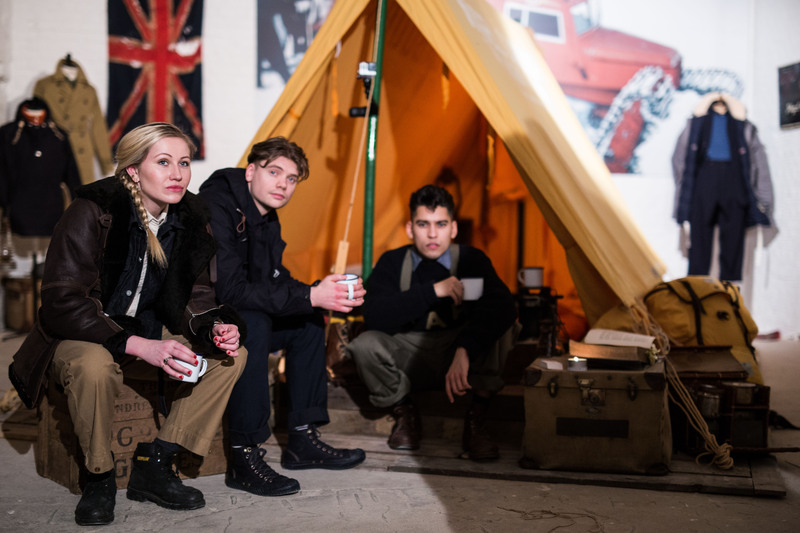 The AW15 collection celebrates the 60th anniversary of the Trans-Antarctic Expedition led by Sir Vivian Fuchs. 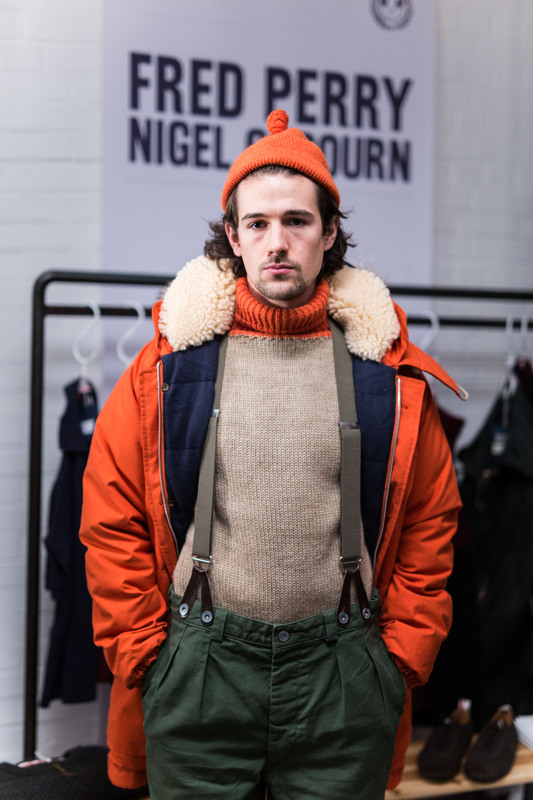 Fur-trim coats, chunky knitwear and vintage-inspired jackets are just some of the key pieces prepared to keep you extremely toasty during the winter months. 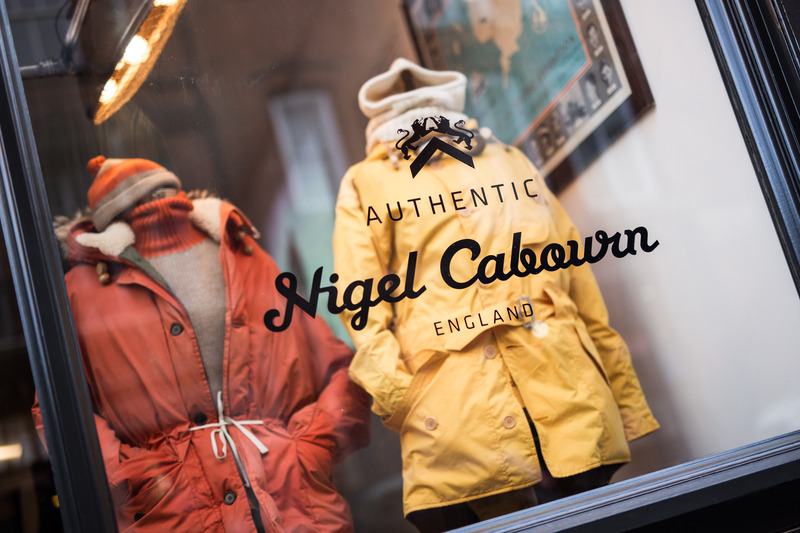 Among these, the most iconic is arguably the Everest Parka, a Nigel Cabourn classic, which has featured in his winterwear collections since 2003. 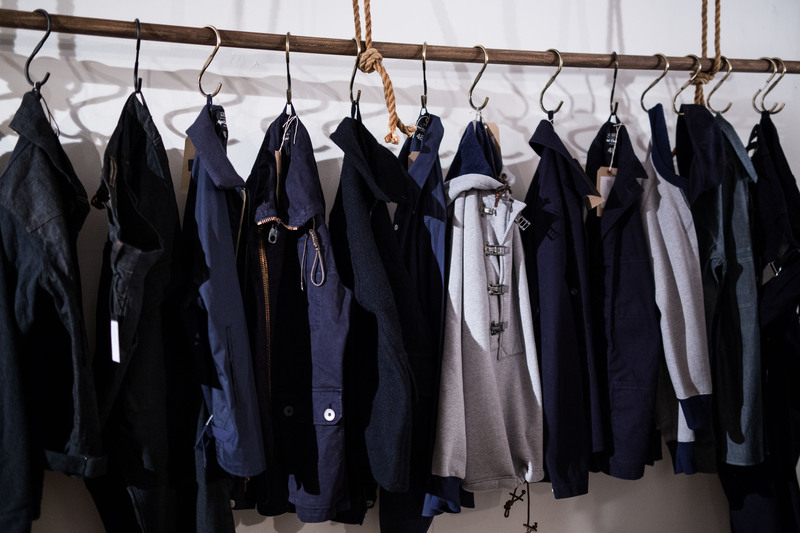 Inspired by the clothes worn by Sir Edmund Hillary during his 1953 ascent of Mt Everest, the coat is made from weatherproof Ventile cotton filled with goose down and lined with sheepskin. The design can supposedly withstand temperatures of minus 40 degrees Celcius, although I shan't be testing that claim any time soon!